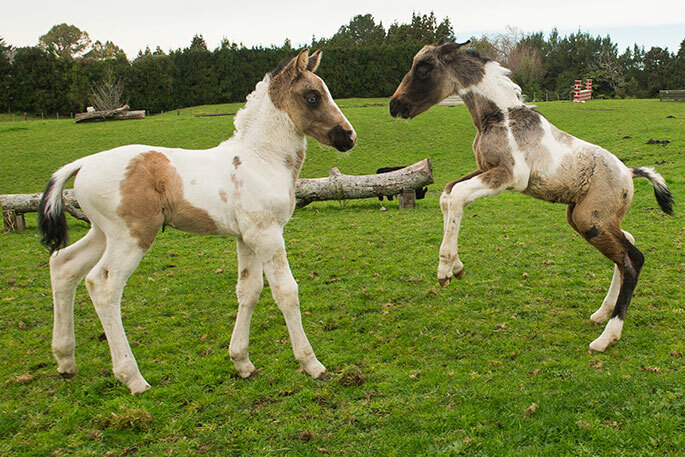 The twin foals in Te Puke. Photos: NIkki South. 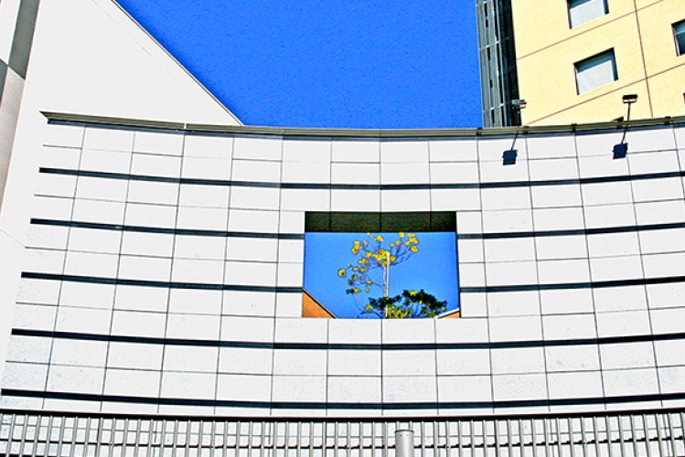 It wasn’t mean to be. The odds were stacked against. Then it did happen and it was a minor miracle. 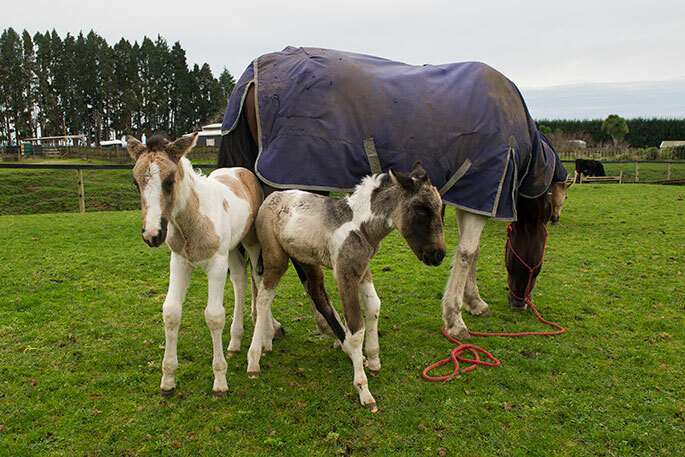 Twin foals have been born to a mare at Wake Field Equestrian Centre in Te Puke. It’s very rare - about one in a hundred chances of being born and surviving. “It was a massive effort by everyone involved,” says Val Baker, who has horses at the equestrian centre. 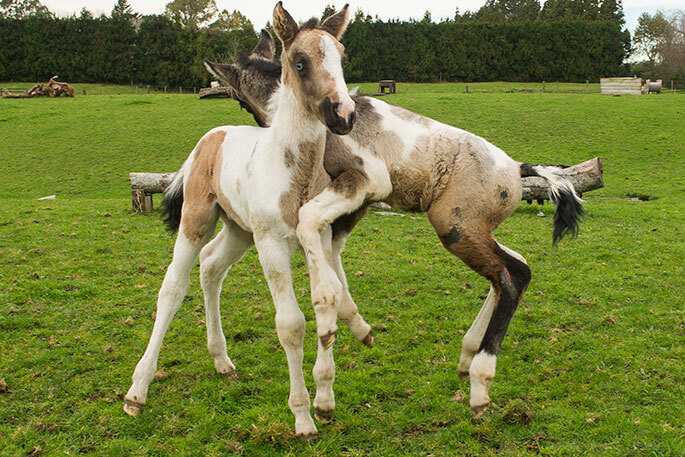 Most twin pregnancies end with resorption or loss, or the birth of small growth retarded foals. But not at Wake Field Equestrian. But it went close. The colt called Whiz couldn’t get up on his own. He was quite a lot smaller than his sister, Pixie, and they finished up feeding them by hand round the clock. “A massive amount of effort has gone into these two horses over a month,” says Val. Now both horses are up and gallivanting around. The owner of the horse and foals lives in Thames. But they will stay at Wake Field unto they are big and strong enough to travel. 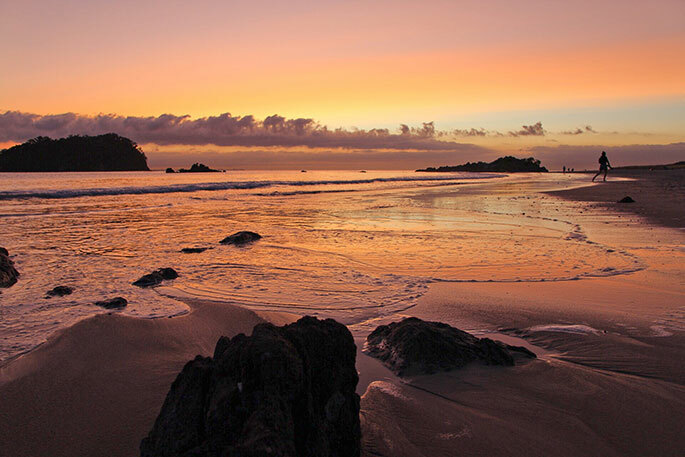 “However the vet fees are humungous,” says Val, who has set up a Givealittle site to help.